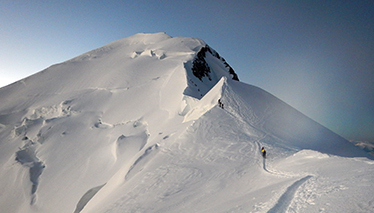 Ascending the Mont Blanc, the “top of Europe”, a symbol of greatness and beautiful massif. 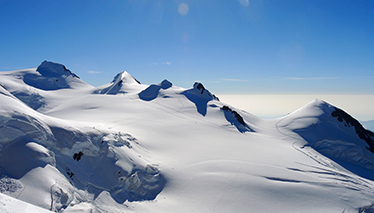 Its peaks with perfect lines reveal an extraordinary natural environment are a dream that every mountaineer wants to accomplish. 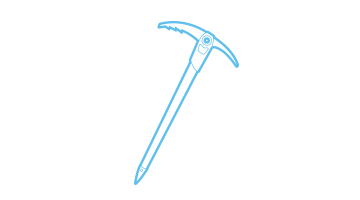 Every year, hundreds of climbers from all over the world try to climb this undertaking and prestigious mountain. A popular destination for all those who know its majestic and elegant profile. A dream to be realized. 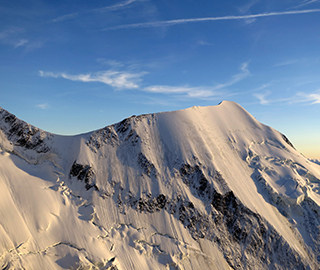 Mont Blanc is also the only mountain in the world to have an honorary citizen: on 31st July 2010, the Mayors of Courmayeur and Chamonix Mont Blanc gave Walter Bonatti, this unique and prestigious honor. And precisely Walter Bonatti used to say: “The higher he goes up, the farther he sees; whoever farther sees, the longer he dreams “. 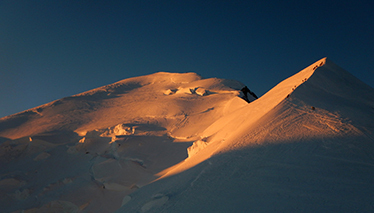 The summit of Mont Blanc: it is the perfect place for all the dreamers of the world. 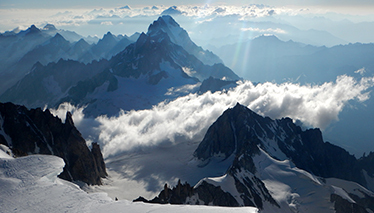 Our proposals include all the “classic” routes to reach the summit of Mont Blanc. Following in the footsteps of the first climbers who met this outstanding goal! Climbing the Mont Blanc is a demanding task and it cannot be addressed without adequate preparation. This is why our programs also include specific training courses, designed to help you achieve this challenging goal. To support you to to get prepared for this important milestone. 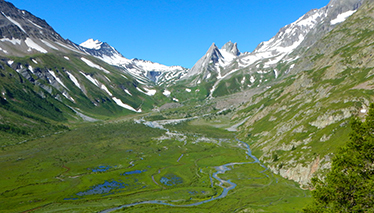 Mont Blanc tackled by the Italian side, with a challenging itinerary that traces the footsteps of the first ascents.